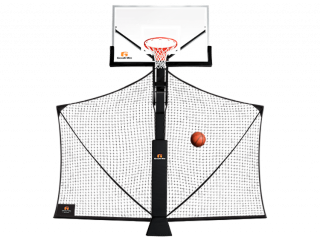 It’s the most abused part of the basketball hoop. 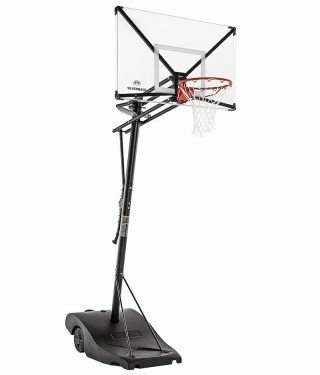 Luckily, we get that and we’ve built a basketball rim that can handle any abuse you want to throw at it. 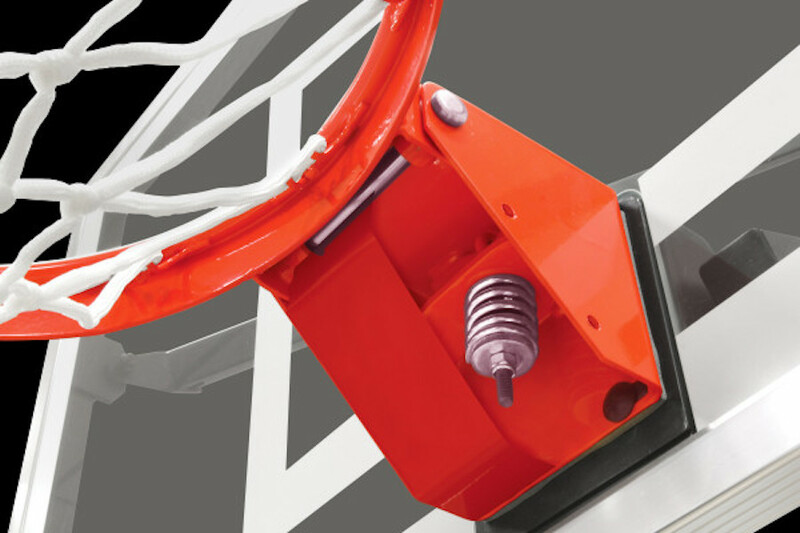 Our rims are built to take on the full force of the game – and your dunks – year after year. 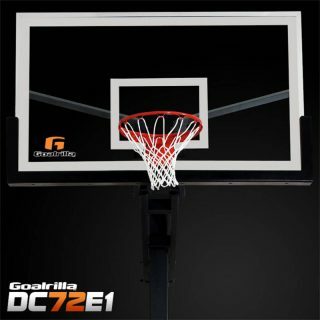 They conform to the highest levels of safety and durability. 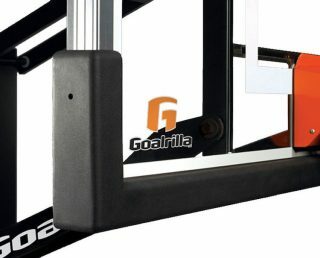 It’s just one more example of our dedication to building the most authentic and rugged basketball goals on the planet. 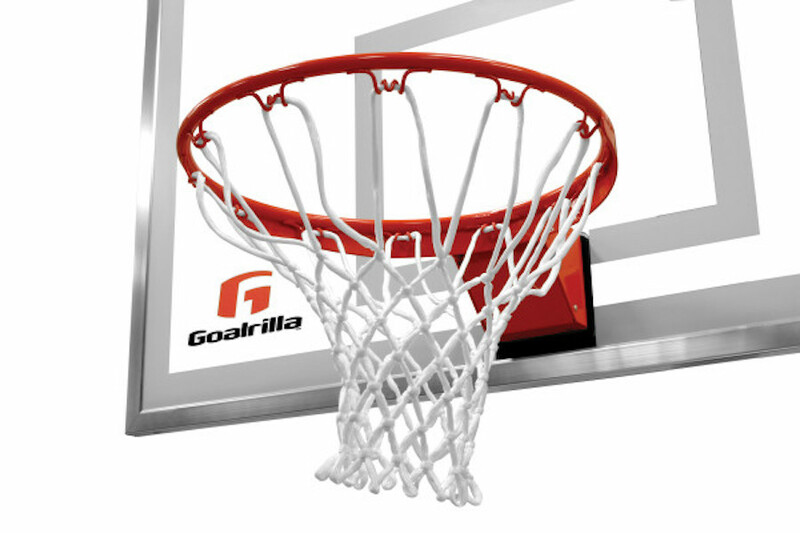 Each Goalrilla basketball rim utilizes the all-steel strength and stainless steel components and is protected from the elements with a durable powder coat finish. Our heavyweight rims define the word endurance. So do you! Fits systems with a 5 x 5 bolt pattern.